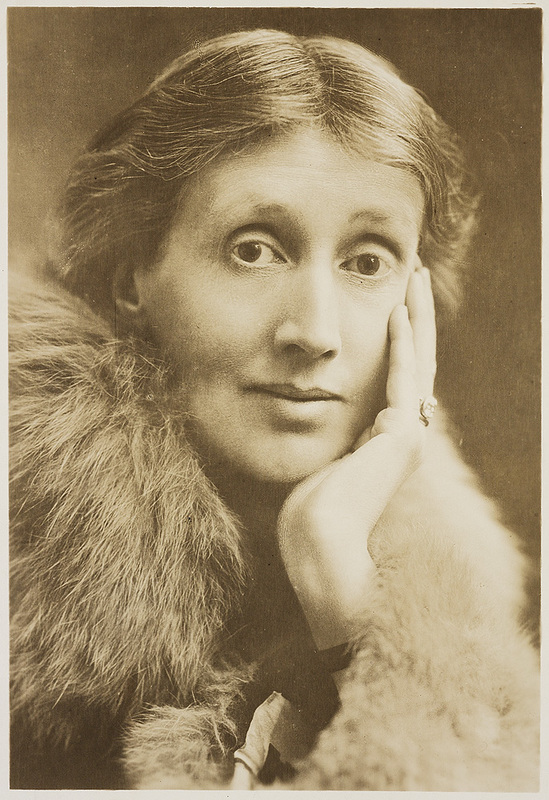 Virginia Woolf: photograph, 1927. Presented by Esther Cloudman Dunn. Virginia Woolf. 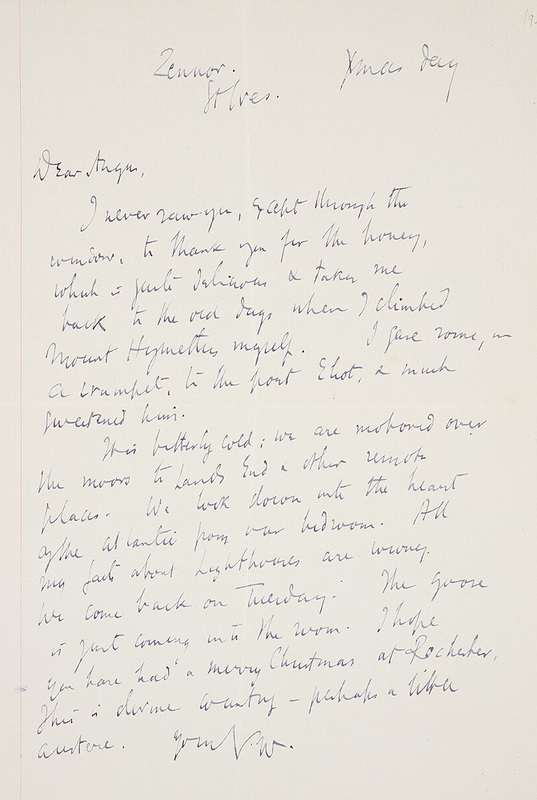 Letter to Angus Davidson, 25 December . Presented by Frances Hooper ’14. 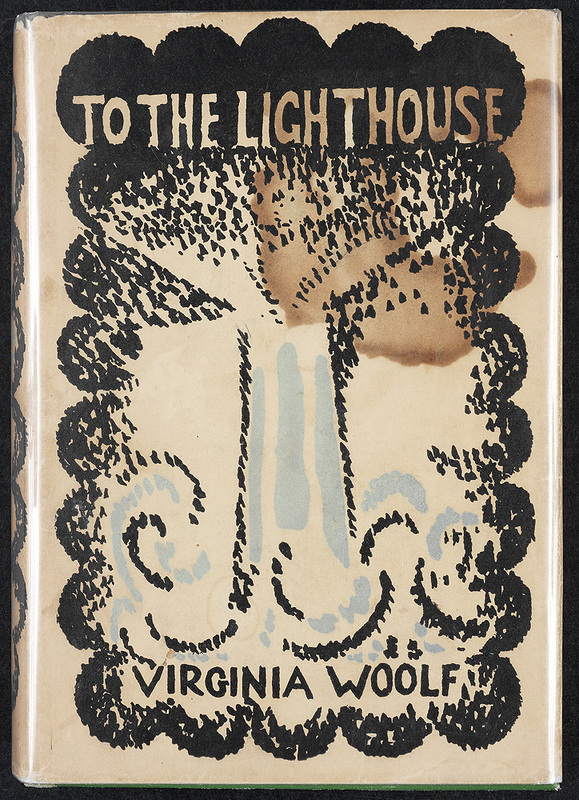 To the Lighthouse was published on the thirty-second anniversary of her mother’s death, and features a dust jacket by Vanessa Bell. Woolf’s fifth novel concerns a large Victorian family, the Ramsays, seen before and after World War I. The novel is set at the Ramsay’s summer house on the Isle of Skye in the Hebrides. Woolf used her own childhood memories of summers spent at Talland House in St. Ives, Cornwall, to write the novel, but transformed this private material into a self-sufficient work of art. Virginia Woolf. To the Lighthouse. New York: Harcourt, Brace, . Dust jacket designed by Vanessa Bell. Copy 2 (with dust jacket) presented by Elizabeth P. Richardson ’43. Copy 1 (open to title page) presented by Jane E. Henle ’34. 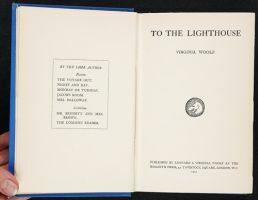 Since its original publication on 5 May 1927, To the Lighthouse has attracted a worldwide readership. The Frances Hooper collection contains Swedish, Norwegian, German, Hungarian, and Galician translations of the novel. 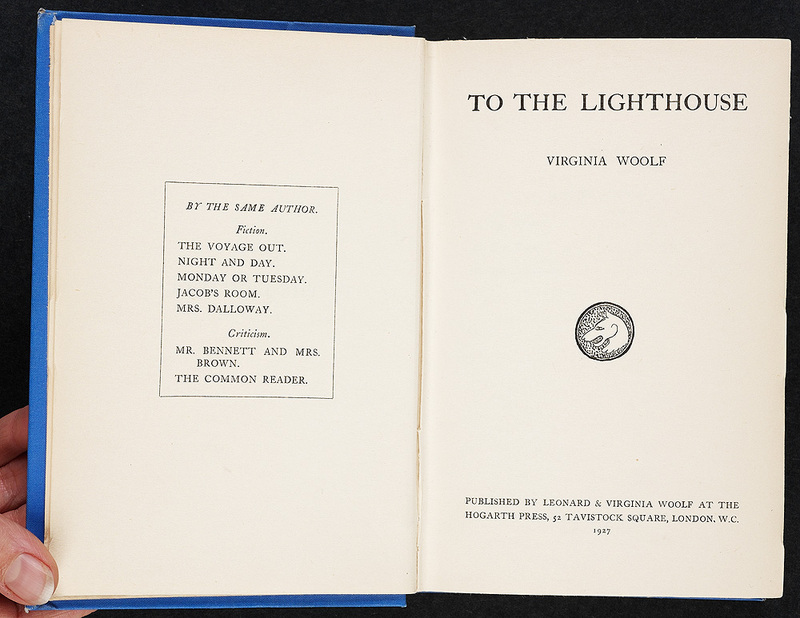 To the Lighthouse outsold Woolf’s previous books, enabling her to buy a car. The novel was also awarded the Femina-Vie Heureuse prize in 1928.